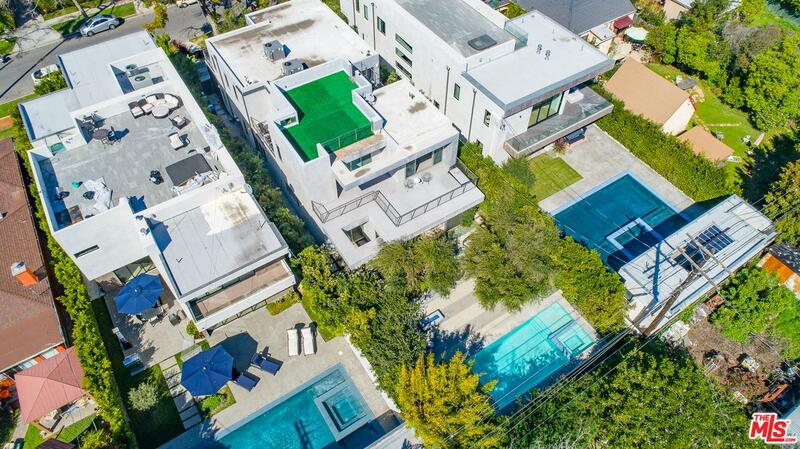 Amazing architectural in the heart of Melrose. 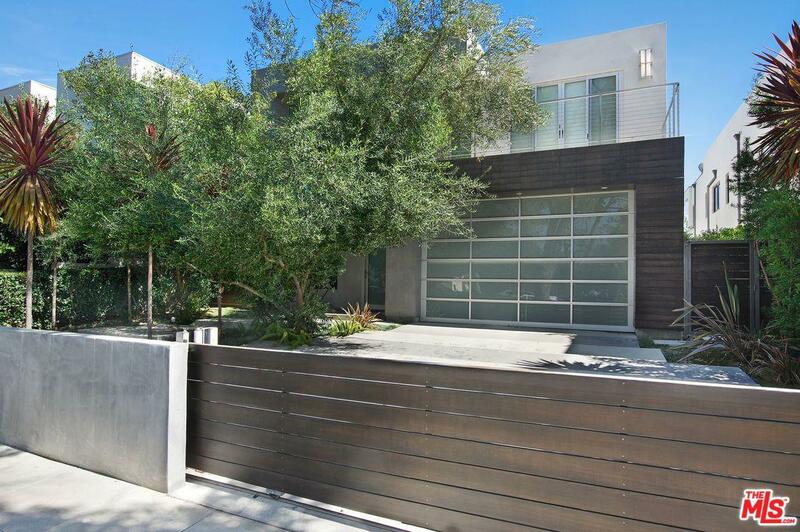 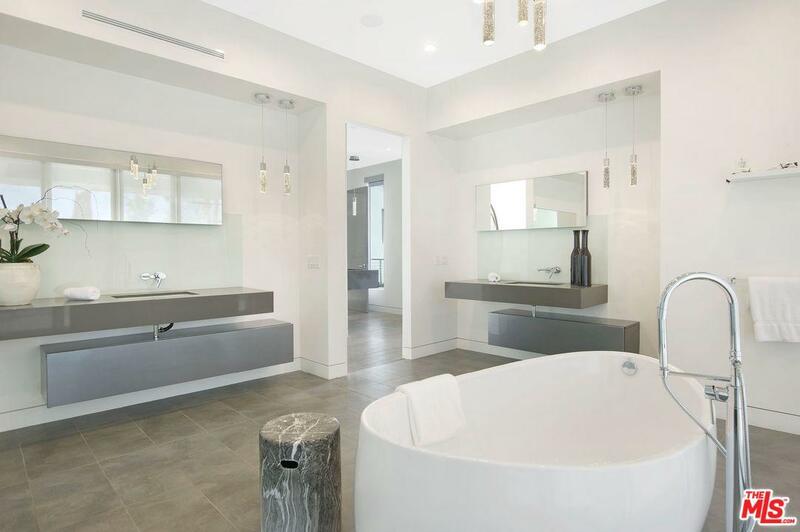 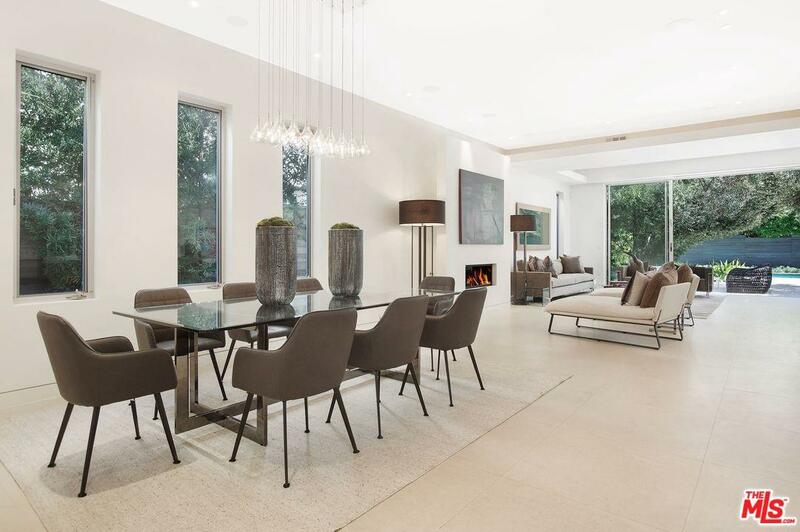 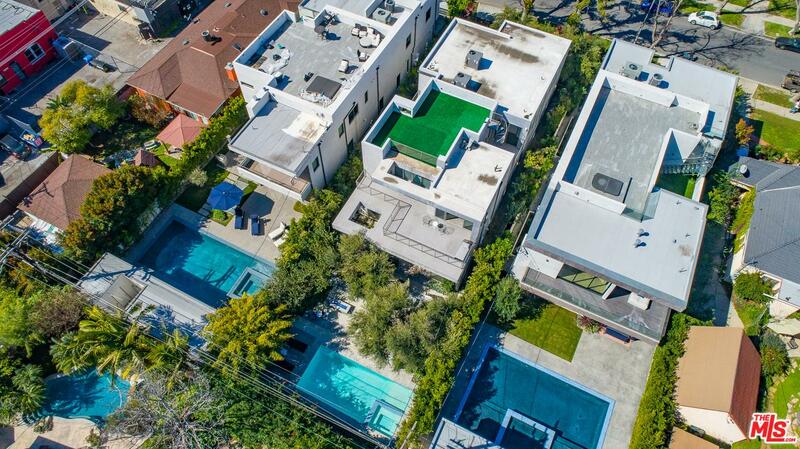 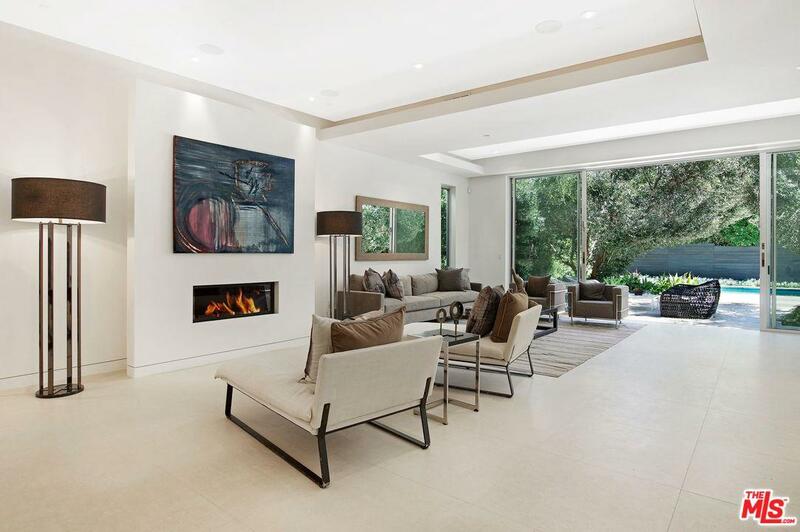 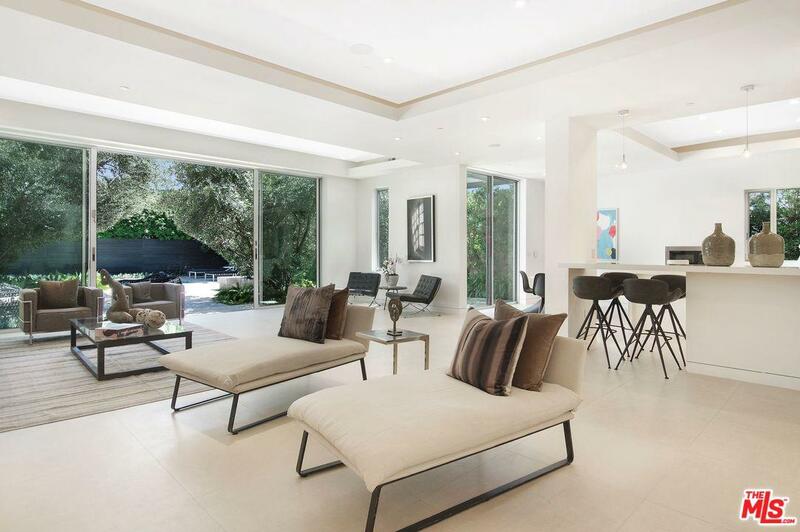 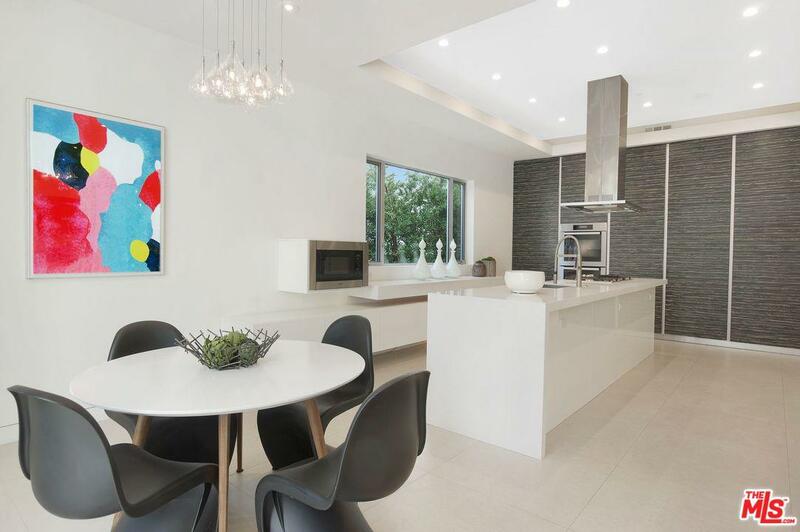 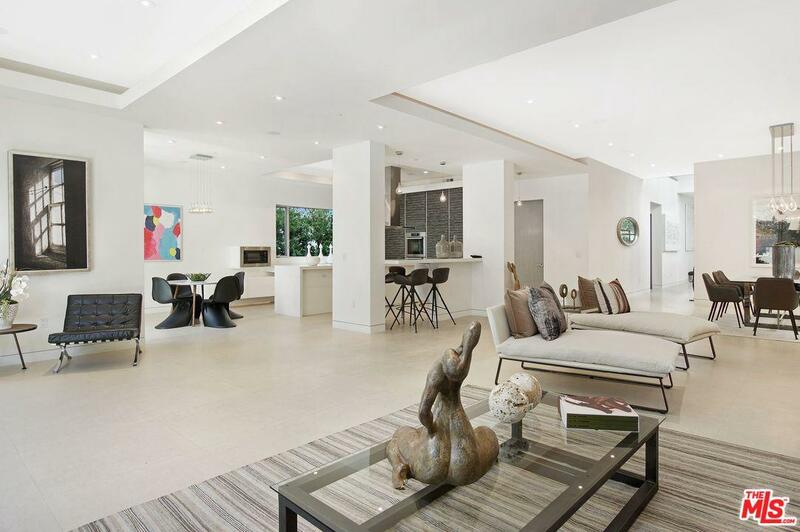 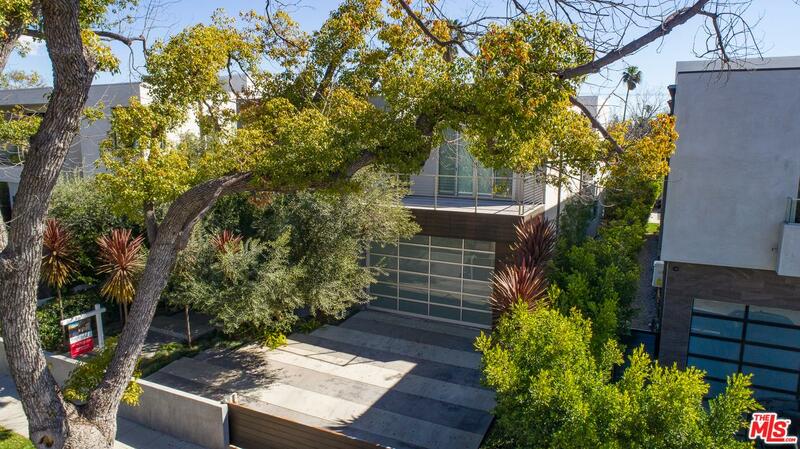 This modern home boasts 4,666sq ft of living space on an oversized 8,227 sq ft lot. 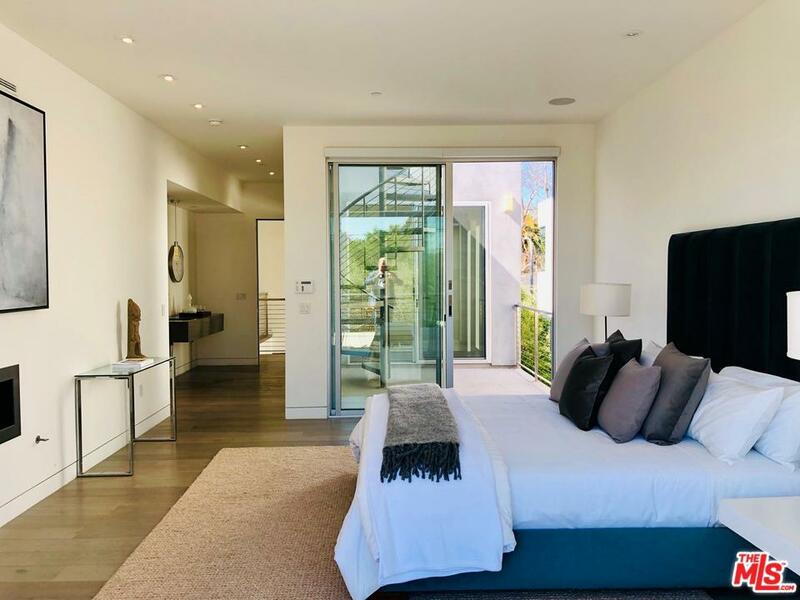 It features 4 bedrooms, 5 designer bathrooms, a formal living room, expansive public spaces, multiple terraces and balconies, and a rooftop deck providing city and mountain views. 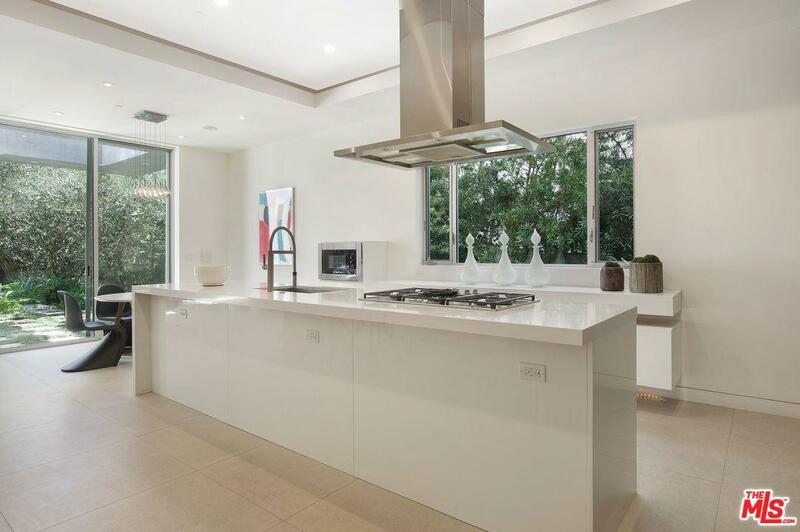 Open floor plan seamlessly combines the gourmet kitchen with all Miele appliances with the oversized family room. 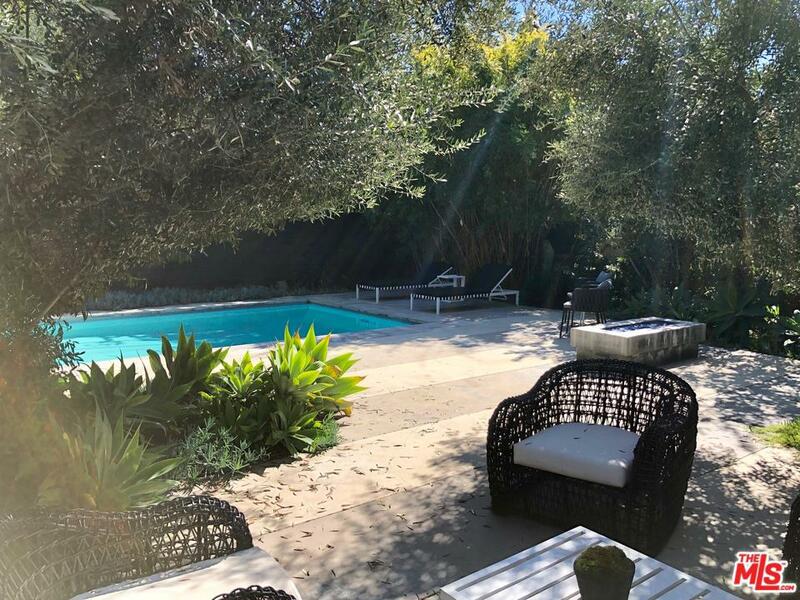 The backyard is an entertainer's dream, featuring pool, spa, fire-pit, full privacy and meticulous landscaping with beautiful olive trees. 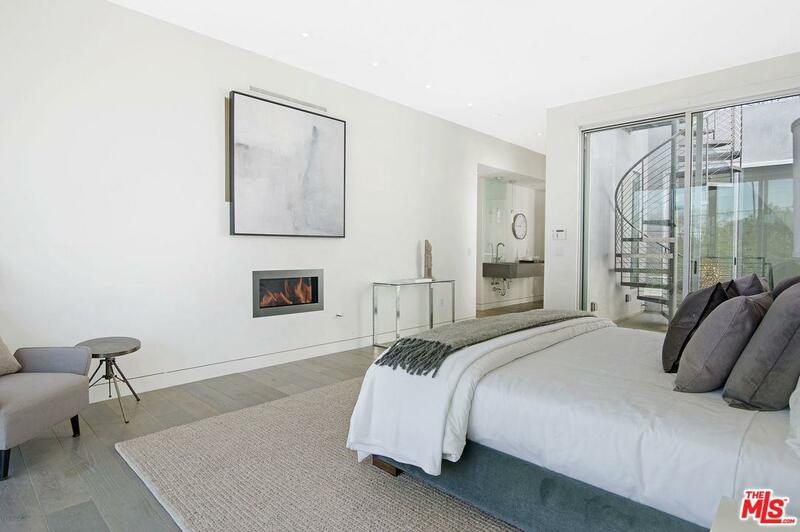 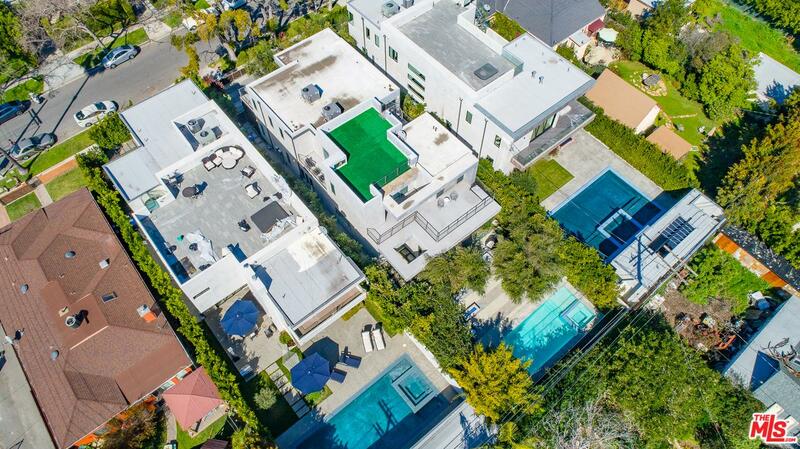 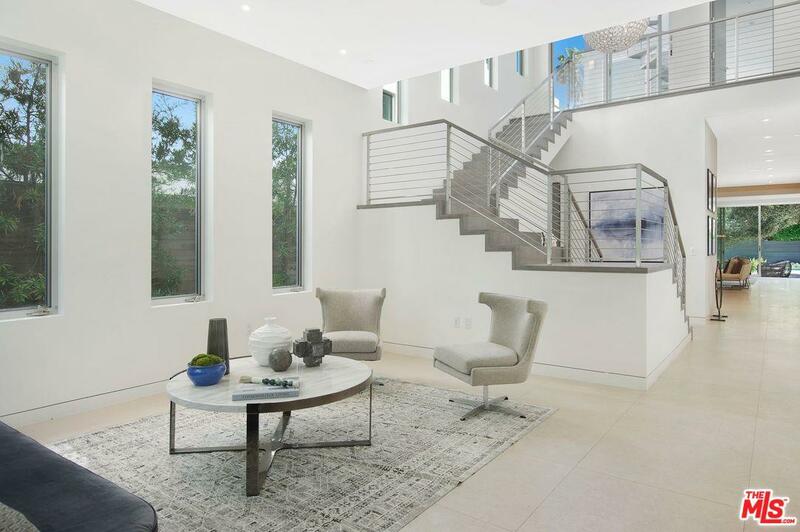 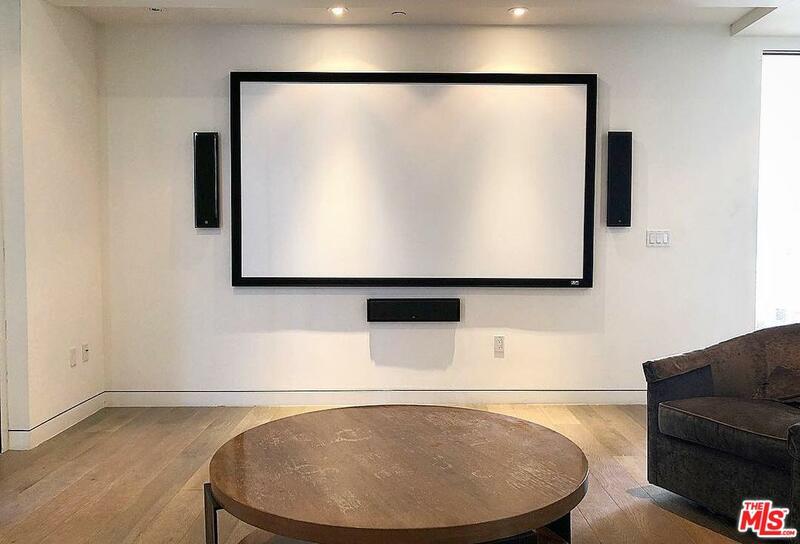 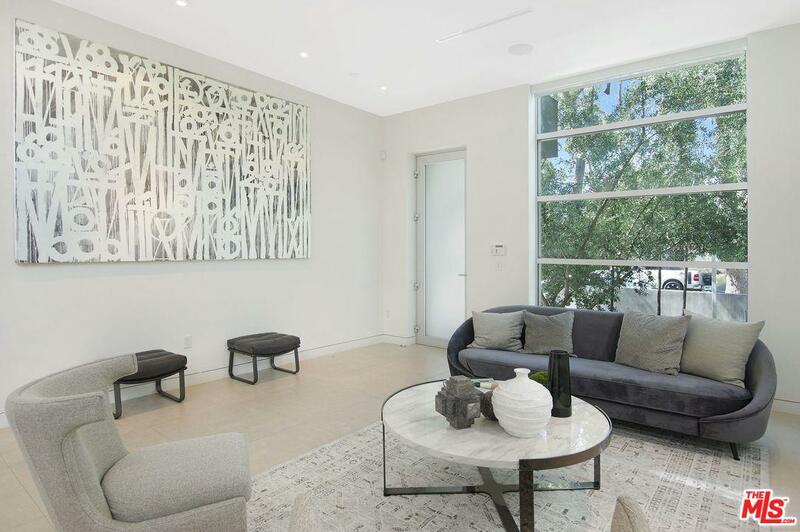 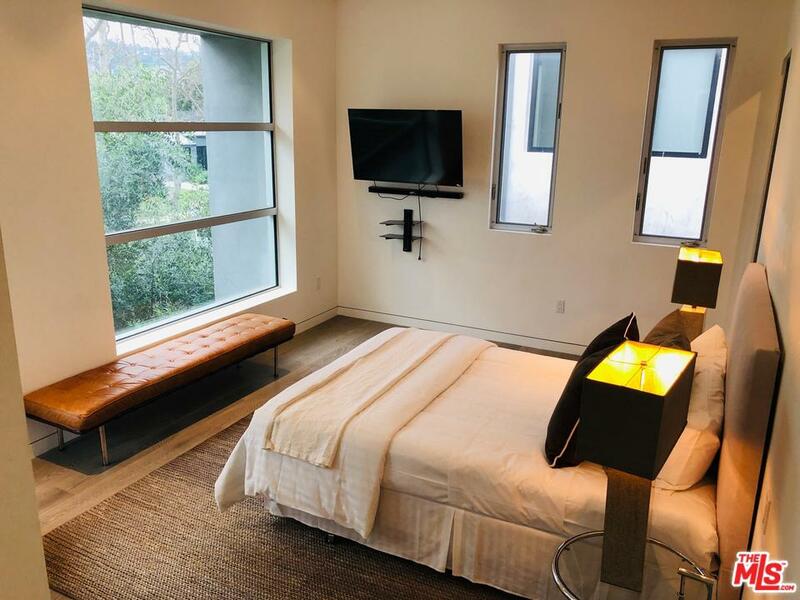 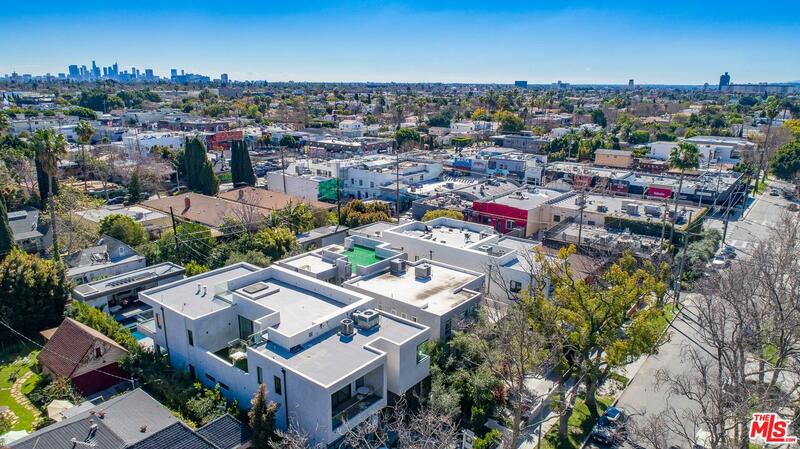 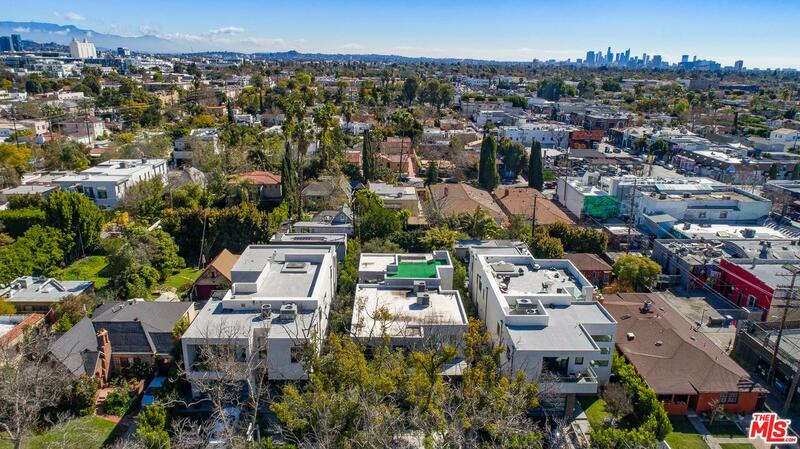 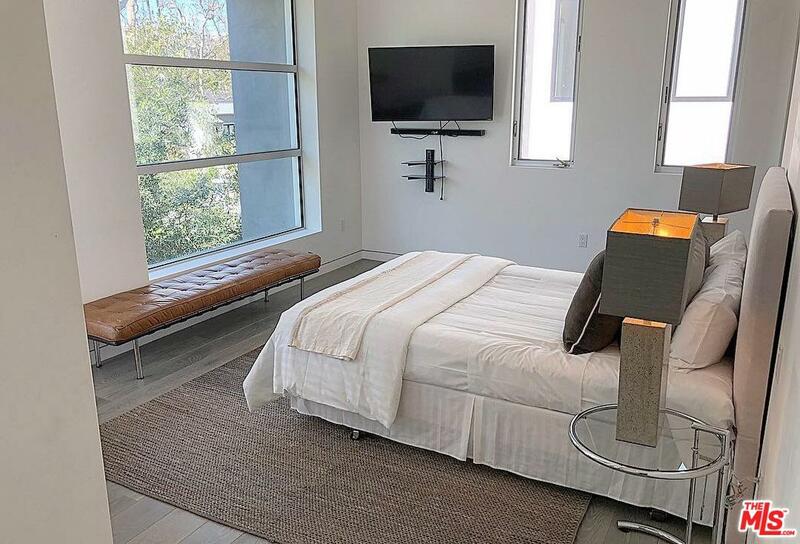 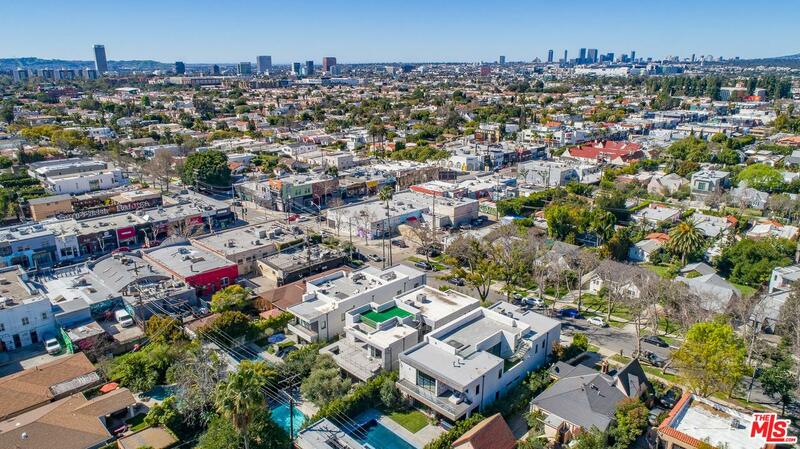 Complete with an incredible rooftop deck with views of the Hollywood Hills, Control 4 home automation, built-in speakers and direct entry garage. 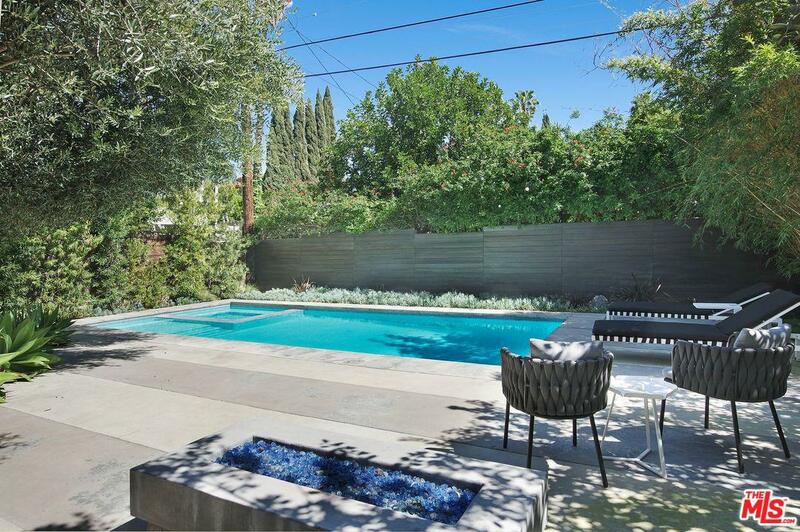 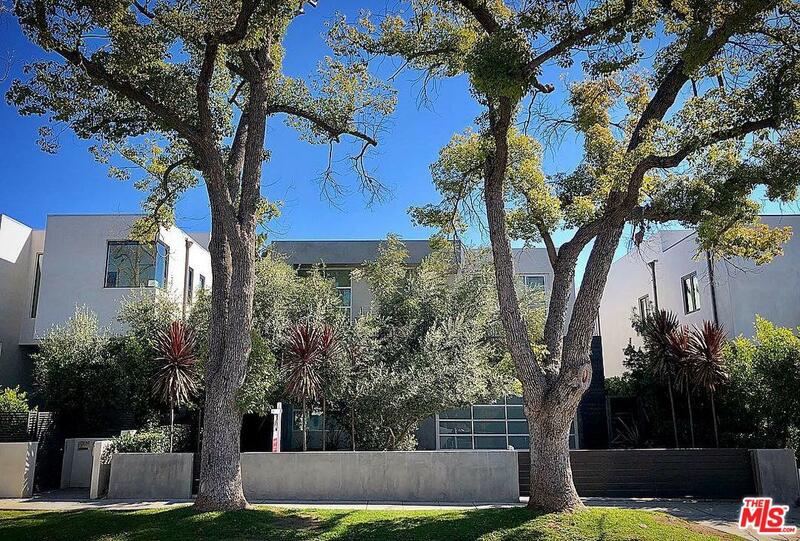 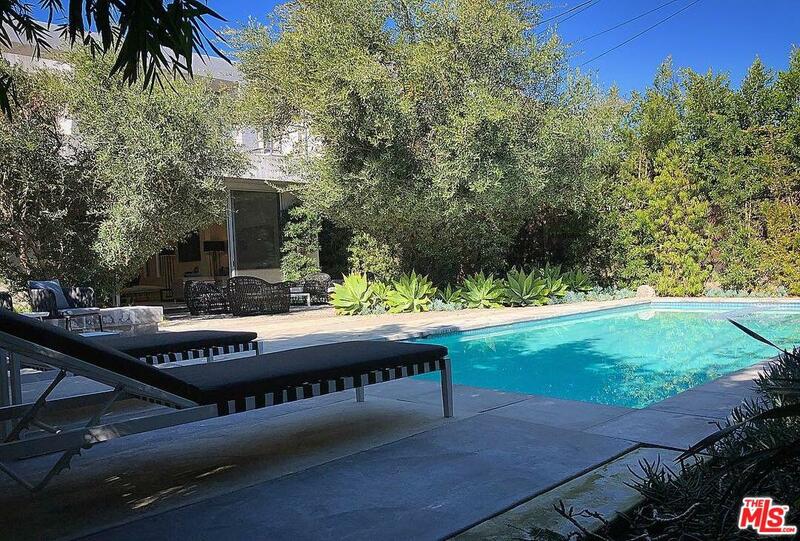 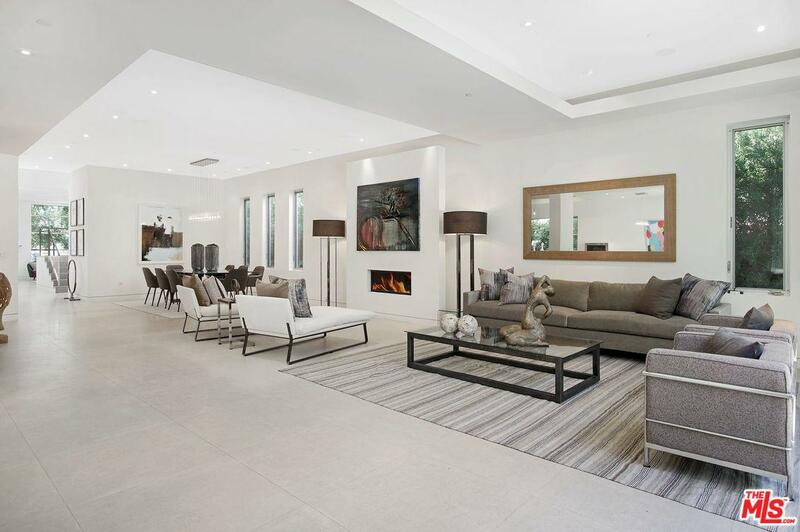 Located on a tree-lined street, just steps away from trendy Melrose. 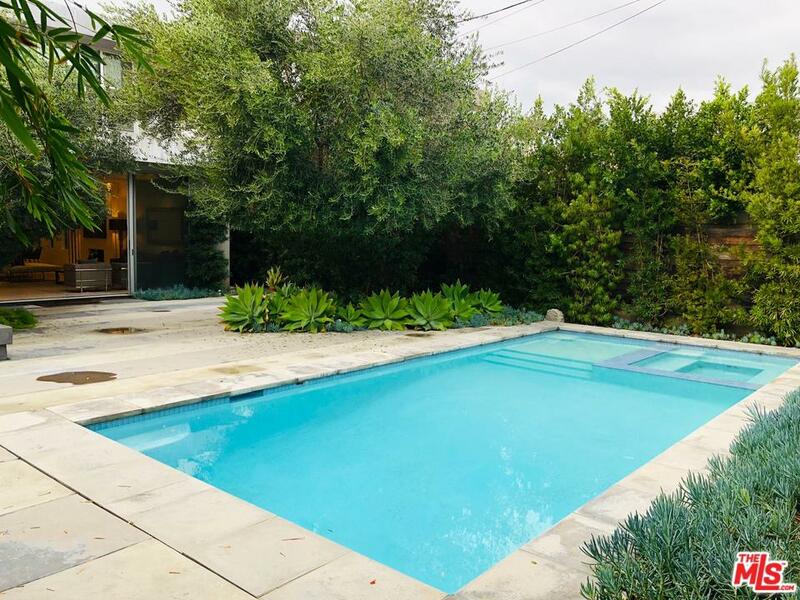 720 N Martel Ave is a residential property located in Los Angeles, CA. 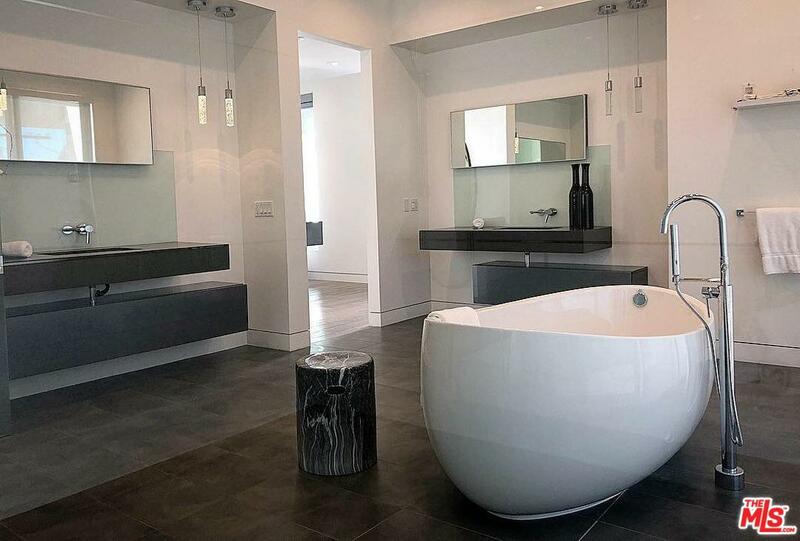 This property sits on a 8227 acre lot, is 4666 sqft, with 4 bedrooms, 5 baths.